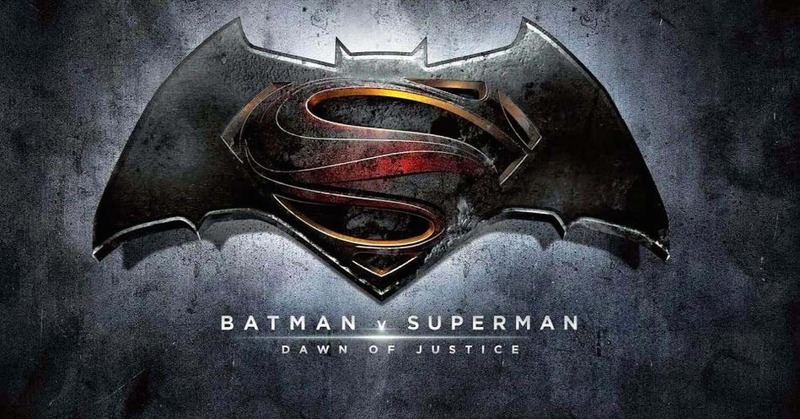 Love it or hate it, Batman v Superman: Dawn of Justice is now in that painful limbo between the cinema and home release. It might still be in a few theatres showing a couple of times a day but for the most part we have to wait for it to be readily available on Blu Ray and DVD. While we wait we have these two new posters to ogle at. Apparently they were supposed to be used in the marketing campaign before the release and they look pretty special. Some would argue that the marketing was already quite bloated and revealed a little too much but I don’t see what harm these two posters would have caused. Maybe this was all that was missing to get those box office numbers to Warner Bros. targets? Or maybe not… Either way, they’re here now and it’s left me wondering why they weren’t used. As you can see the date features the original US release date so it isn’t something WB used abroad or something they had ready for the home release campaign, it’s just something that didn’t make the cut. 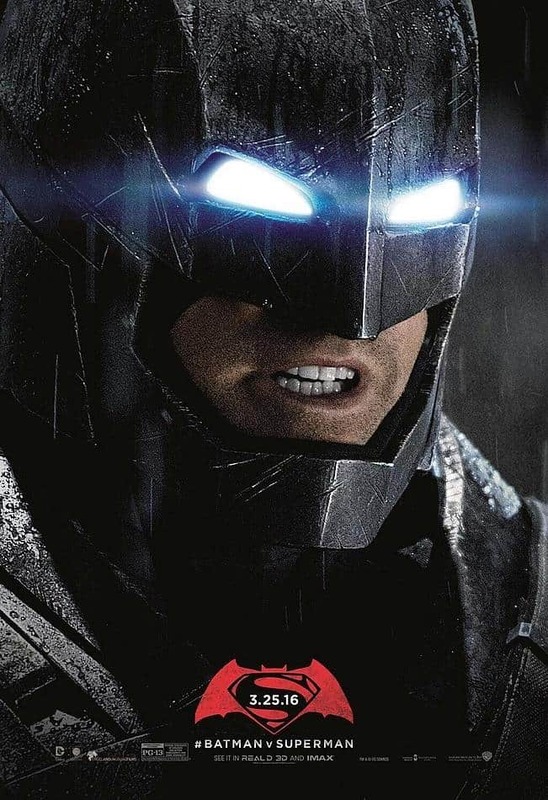 It sure does look great though, the first one features Batman looking mean in full armour. 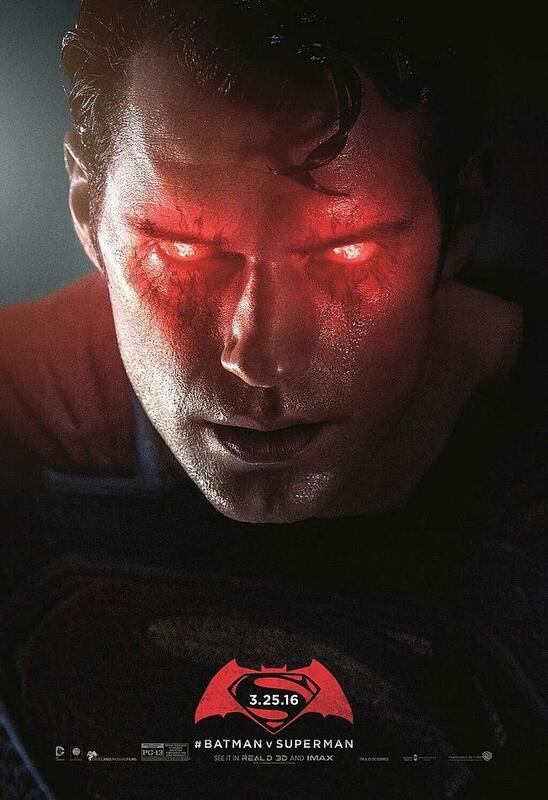 The second, that bears the same date, shows Superman who’s laser red eyes are ready to be unleashed. What do you think of these posters? Should they have been in the initial campaign? Feel free to comment below! Didn’t WB say the DVD isn’t releasing on July 15th(a Friday)? Where’s the WW one? I’ve seen it on other sites.